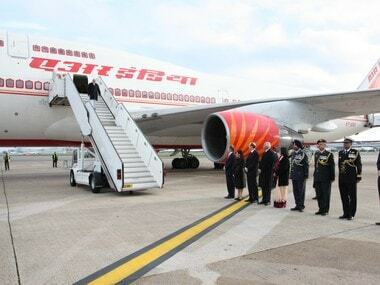 Air India has got a new lease of life with the government allowing foreign direct investment up to 49 percent in the bleeding national carrier. On Wednesday, the Union Cabinet allowed foreign direct investment in the fully state-owned company. However, the foreign investor will have to get the approval of the government. The government has not yet stated how much is the quantum that it is willing to disinvest in the beleaguered career. 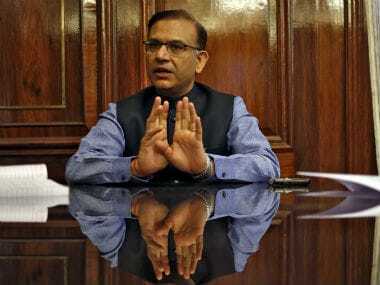 In an exclusive interview to MoneyControl, Jayant Sinha, Union Minister of State for Civil Aviation hinted at the government will be holding a minor stake. 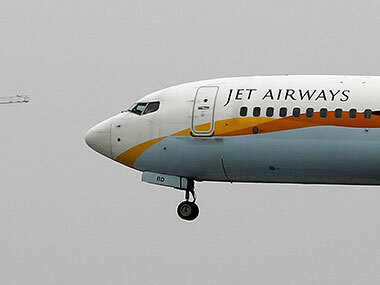 “Suppose the government were to disinvest 60 percent of Air India. 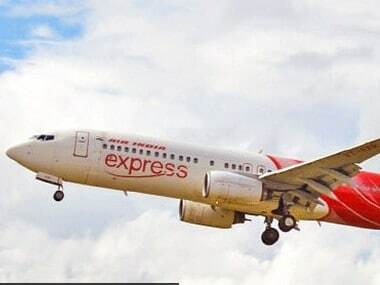 If we have disinvested 60 percent of Air India, 60 percent would be with the private sector, 40 percent would remain with the government. OK. Now we have said that no more than 49 percent could be in foreign hands. So 49 percent of the 60 percent, for instance, could be with the foreign player, then 11 percent could stay with an Indian player and 40 percent could stay with the government. So the 51 percent would be met,” Sinha said. 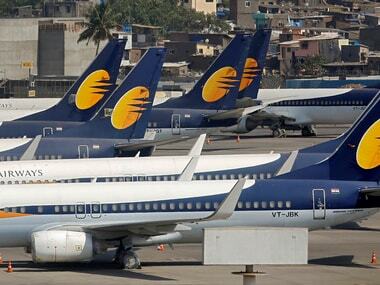 Sinha further said the stake sale by the government should not take more than six to eight months with the legal closing and transfer of assets taking another few months. Click here for the complete interview in MoneyControl.